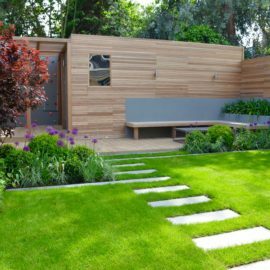 Tom Howard Garden Design offers a full design service, from putting your dreams onto the drawing board to your first garden party. 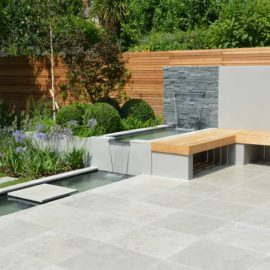 We create beautiful, functional and timeless outside spaces, including design, build, planting and if required, after care. From traditional country, to modern urban gardens, our designs will match all lifestyles and aspirations whatever they may be. 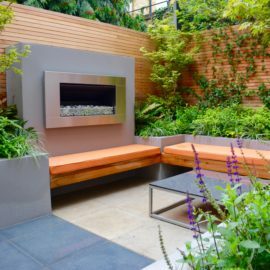 Based in South West London, Tom Howard designs gardens predominantly in London but has had commissions throughout the UK including a garden designed for Country Life magazine and Cavendish Stone at Chelsea Flower Show 2011 and will travel to Europe or further reaches.